HealthifyMe, one of the world’s leading health and fitness apps, announced bold expansion plans that will see them venture into the Southeast Asian region, beginning with Malaysia followed by Indonesia & Singapore in the next 3-6 months. “We have chosen to begin our foray into Southeast Asia due to the high penetration of smart phones and to fill the need for quality health & fitness solutions in the region. We believe Malaysia is a representative microcosm of the entire region and a great place to start. 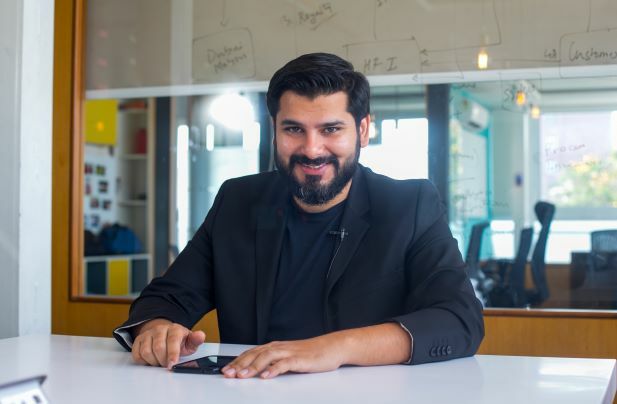 Personally, I love Malaysia’s cultural nuances and we are excited to bring our unique approach to Malaysia’s shores, offering a highly localised and curated experience to users there, with the same level of depth in terms of food library, quality of coaches and technology support, that our global users enjoy”, he added. 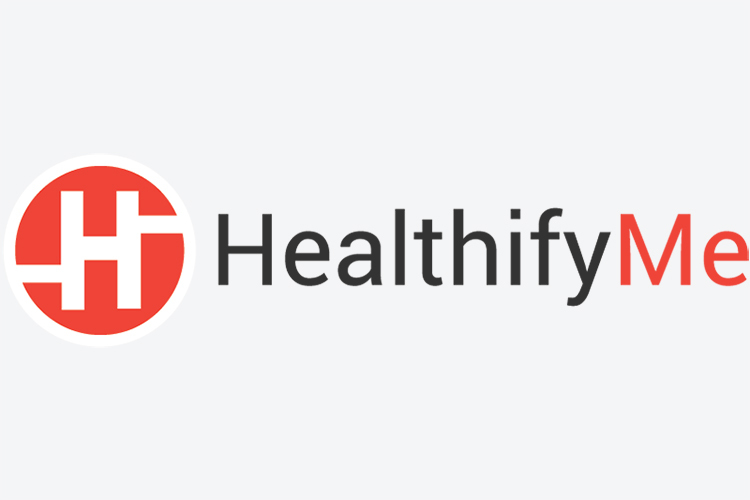 HealthifyMe already has the world’s first artificial intelligence powered virtual nutritionist – Ria. “She” provides personalised diet and fitness advice to its global users and complements the services provided by its elite pool of human coaches. The company unveiled an upgraded version of Ria – Ria 2.0. “She” can now not only listen and read, but also see & identify healthy & unhealthy foods from menu cards, phone screens and entire plates of food. Ria 2.0 will power HealthifyMe’s smart diet plans which represent the world’s first completely automated & curated diet plans. This is the first instance of technology completely managing a human being’s health & fitness needs by designing personalized diet & fitness plans.